a very good radio station, you can even skip the songs!! 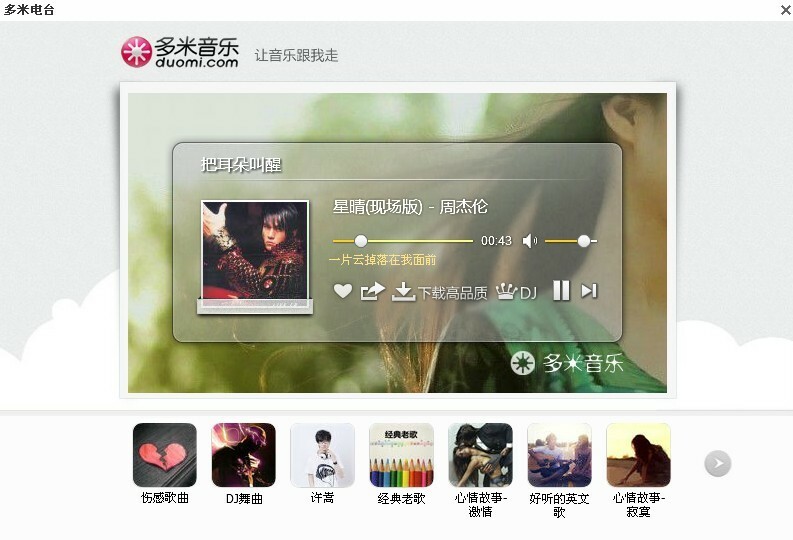 although the interface is totally in Chinese, you would understand it very soon. Very good song collections.